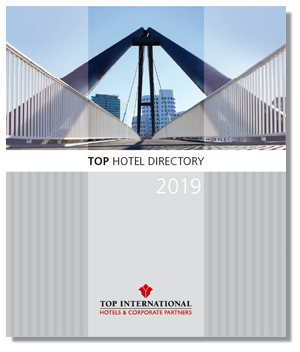 If you like to view or print our new TOP Hotel Directory please click on the headlines. 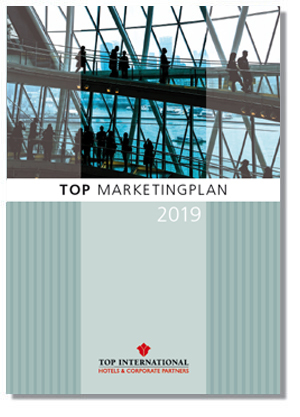 Please note that the brochure has a large size which affect the loading times. Order your Hotel Directory at the end of this page. This new activity plan combines the activities from TOP INTERNATIONAL HOTELS & CORPORATE PARTNERS. Starting on the 01st January until 31st December 19 the activity plan includes a lot of activities which will be organized for the first time. 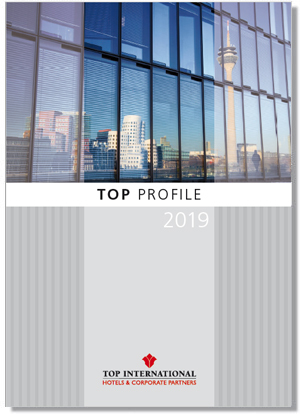 The TOP profile contains all important information about TOP INTERNATIONAL. The company concept, the focus, the corporate partners and the most important interfaces in the electronic distribution are explained. Benefit from Wellnessfinder.com! 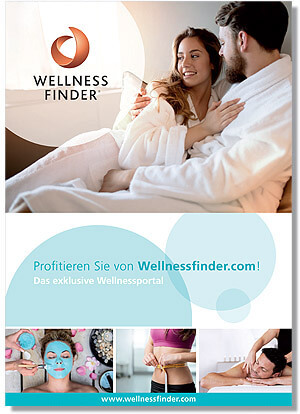 The Wellnessfinder profile contains all important information about the exclusive wellness portal, the online booking system WellnessREZ as well as all important information about newsletters, banners and much more. At any time and opportunity the right offer! Promptly the newest and most attractive arrangements and online-bookable immediately. Please order our main catalogs directly on this page. With your information you can request our brochures. Please fill out the following form. Salutation Please select... Mrs. Mr.